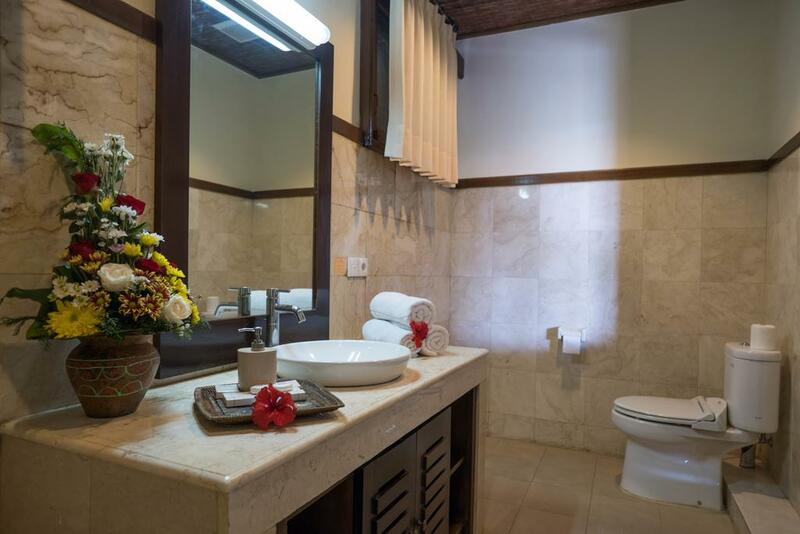 Ananda Ubud Cottages with Yoga and Spa in Ubud Bali, is located in the cool tranquil hills just 25 minutes walk from the village centre of Ubud, and offers lovely rural views surrounded by lush, green, fertile rice paddies. 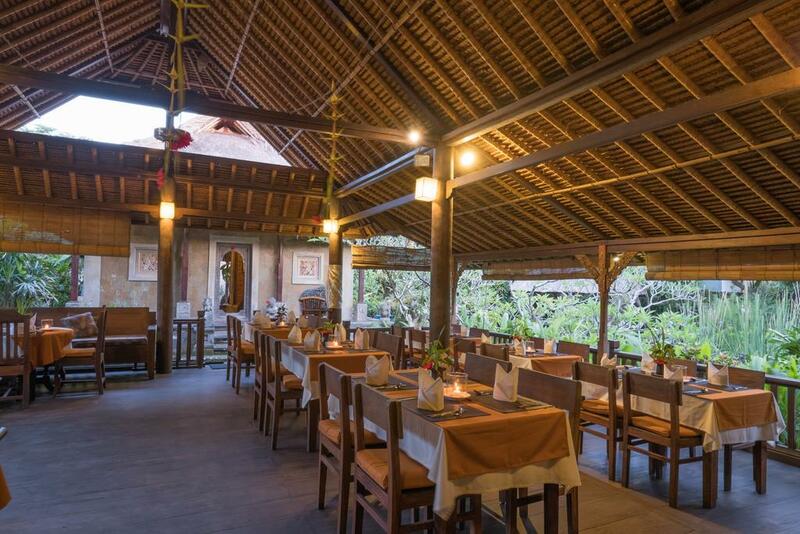 Bali's natural beauty remains a part of Ananda's grounds. 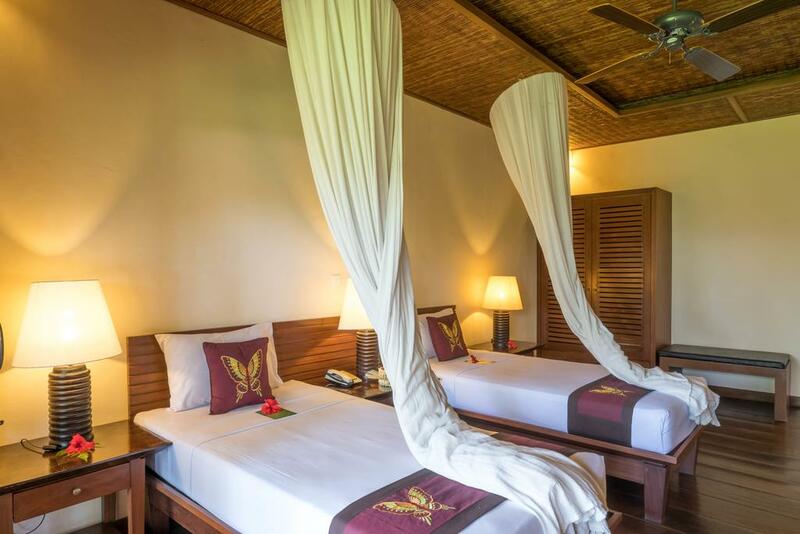 In each cottage, the Balinese architecture, and décor, is of hotel standard, while all the modern conveniences expected by the discerning international traveller are here. 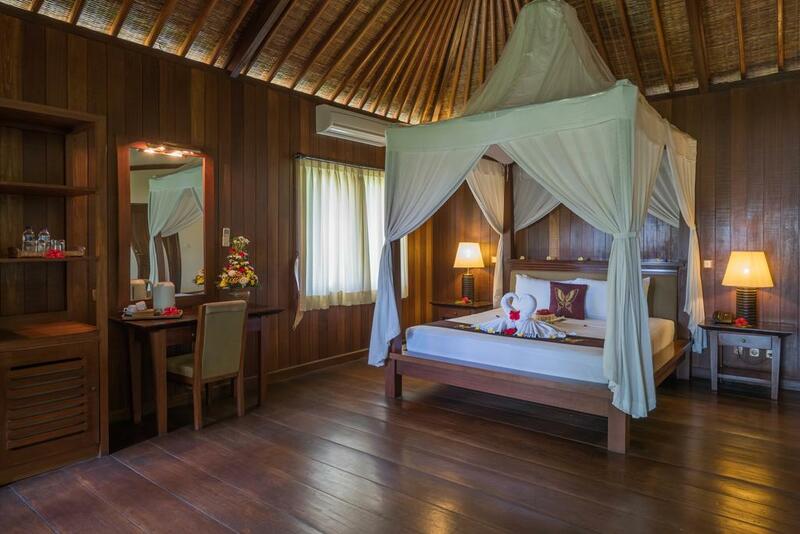 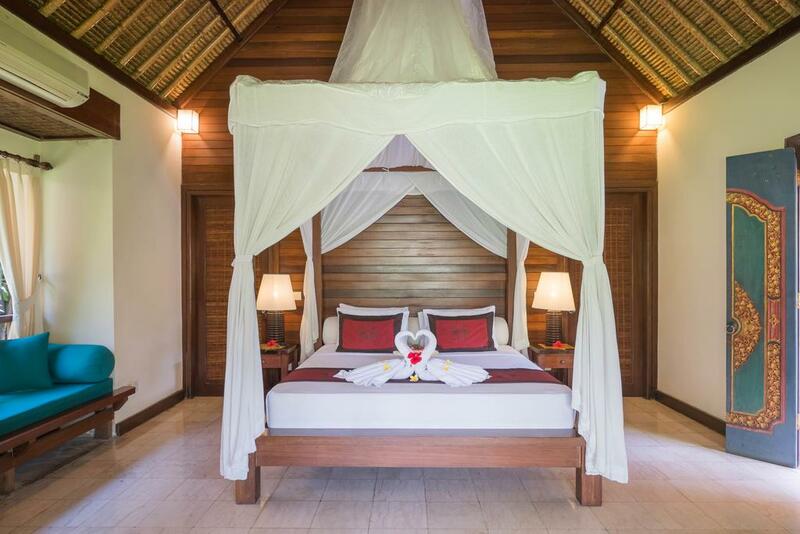 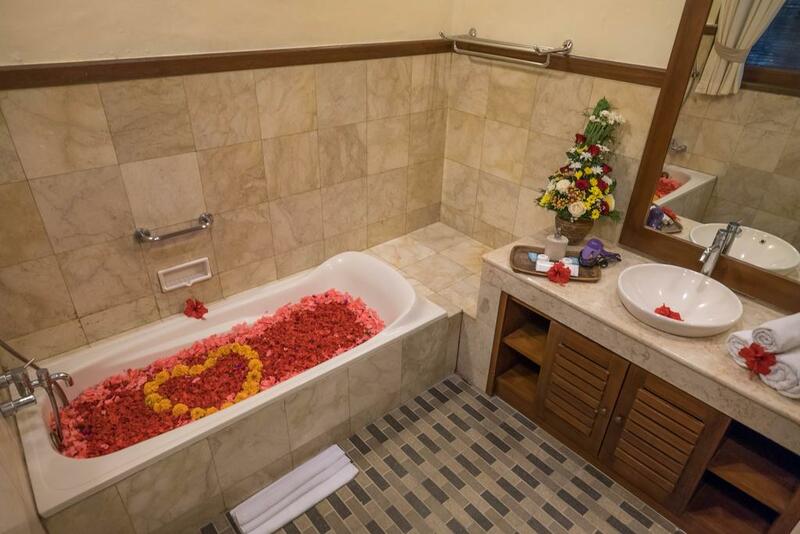 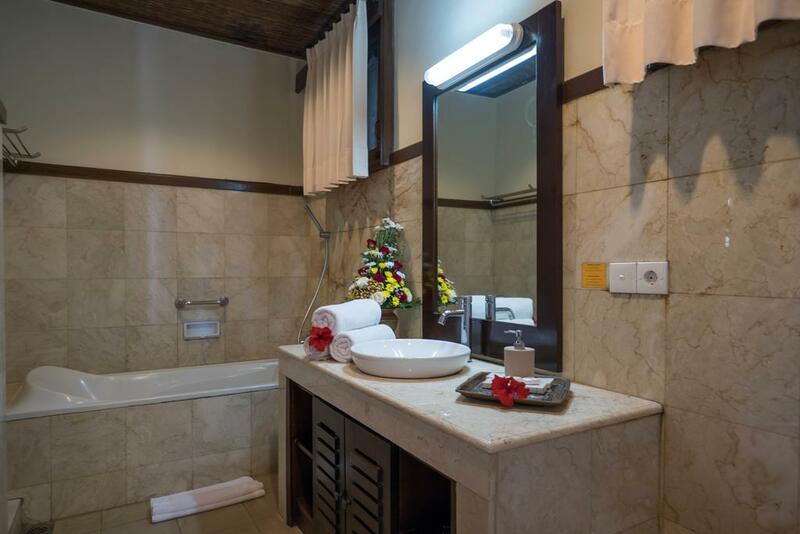 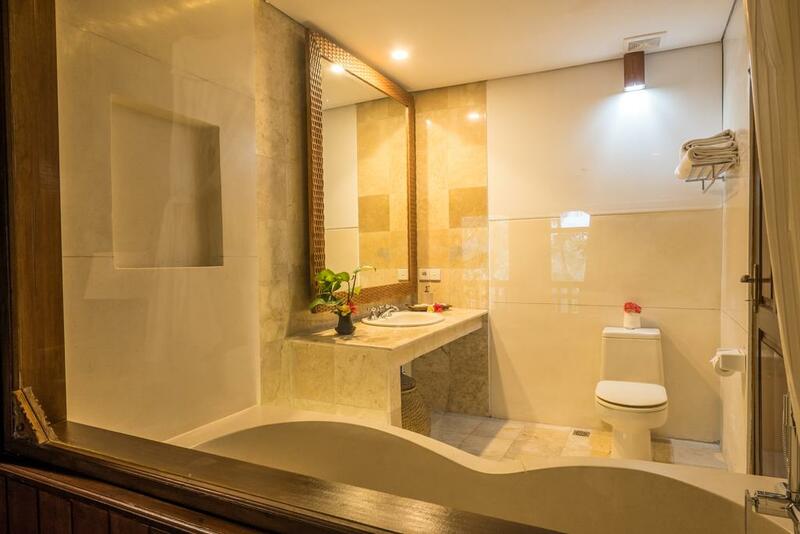 All rooms are air-conditioned and have exotic garden bathrooms, conveying the essence of the tropics. 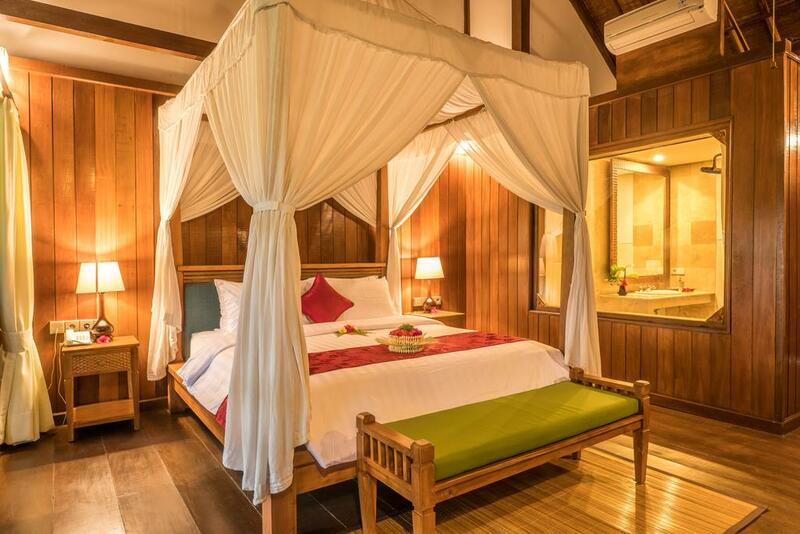 Ananda Ubud Cottages with with Yoga and Spa Service since 1978. 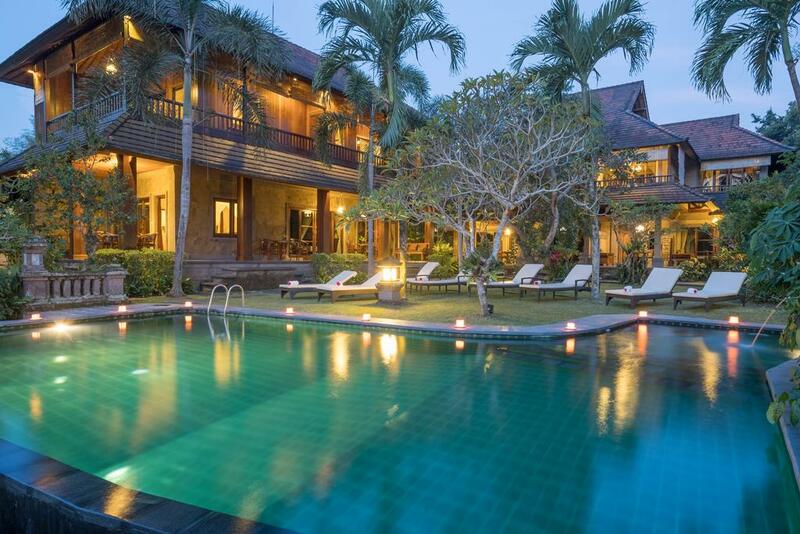 We are one of the best Villa and Hotel in Ubud.